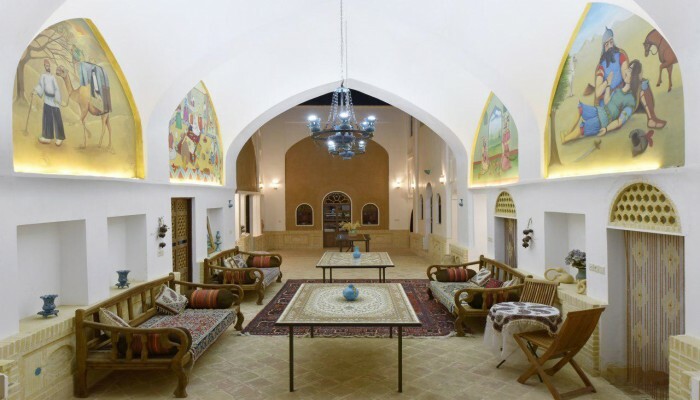 Located in Kashan, Negin House is a traditional guesthouse with authentic Persian architecture. 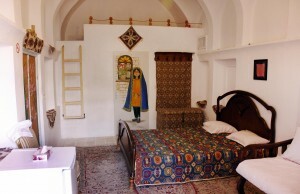 All suites are designed in traditional style and feature restroom facilities and TV. 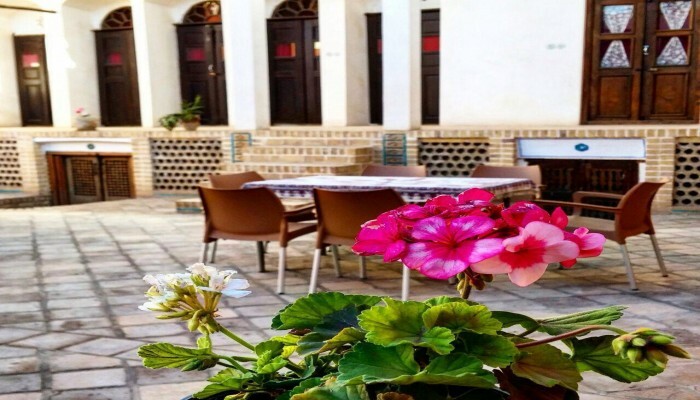 The Negin House restaurant has carpeted platforms with tile-covered tables and offers tasty local dishes and cold Iranian beverages. The complex has a reception hall that can host about 200 guests for different events. 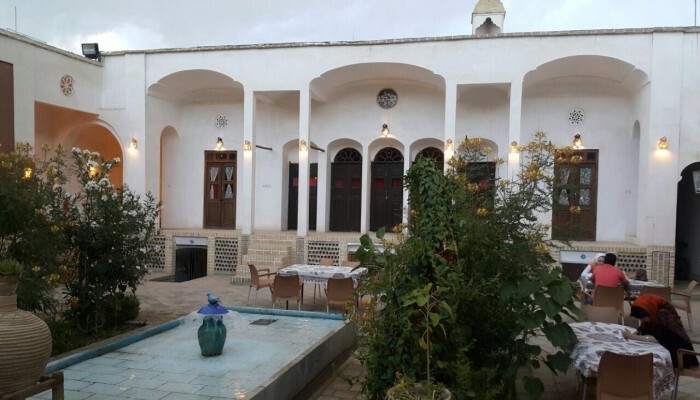 Mohtasham St., Shahidan-e Sabet St.
its a nice and clean place to stay i preferred other traditional places in Kashan. Stay intmeoafivr, San Diego, yeah boy! Call me wind because I am ablusotely blown away. 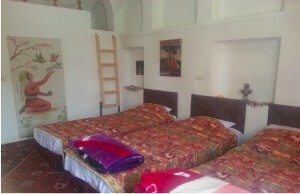 I enjoyed one night staying in Negin because of good service and nice hospitality. 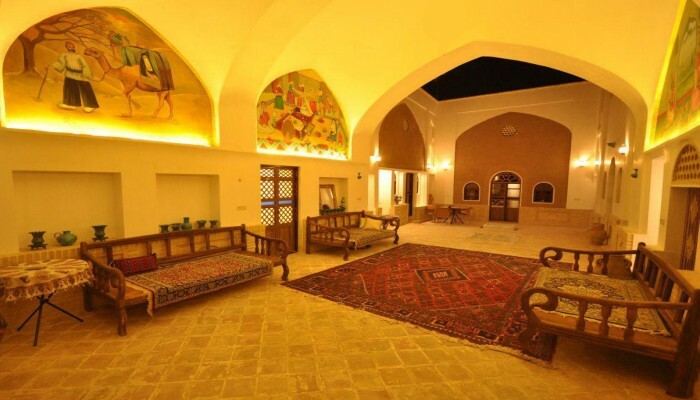 I have traveled a lot , but I did not respect to have such a enjoyable night here in Negin and surly I will stay here next time in Kashan. 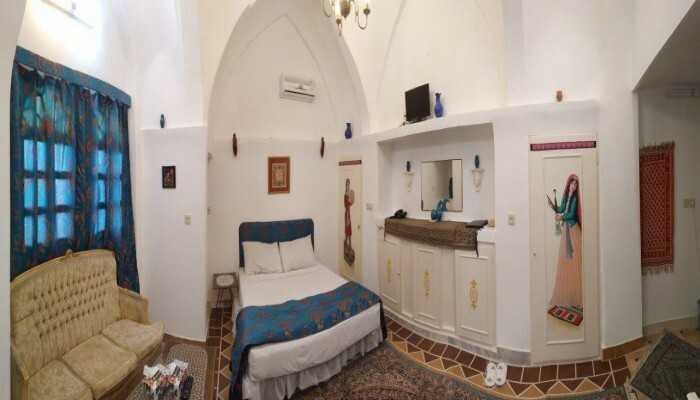 I really enjoyed staying here, rooms are amazing and you feel you are in 100 years ago building with lot of history. 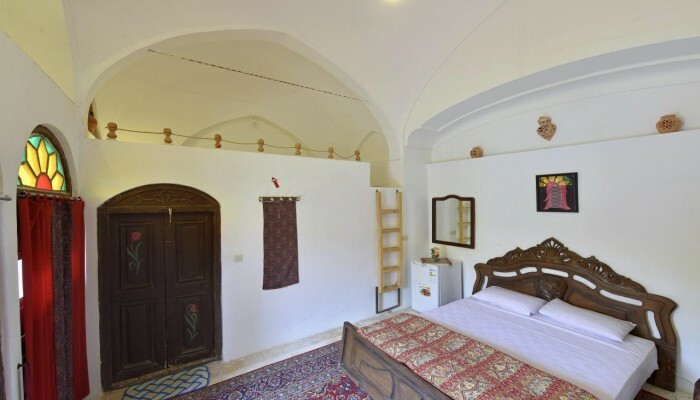 Really cozy and private place and perfect for chillin after a long day of visiting Kashan. 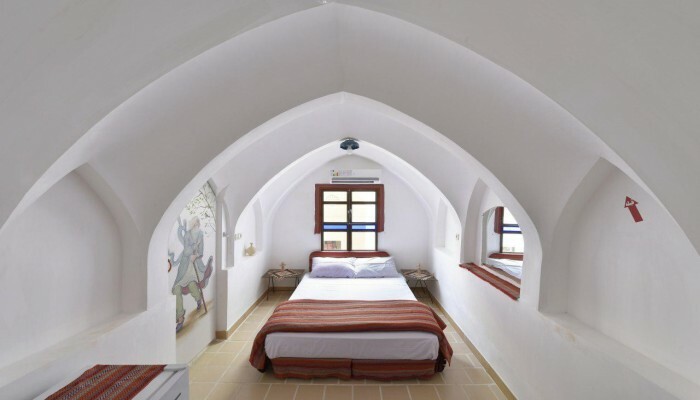 Beautiful hotel and service is also excellent and the restaurant offers some very delicious traditional dishes here. I stayed here last month and rooms and service was excellent and i loved the restaurant dishes here.